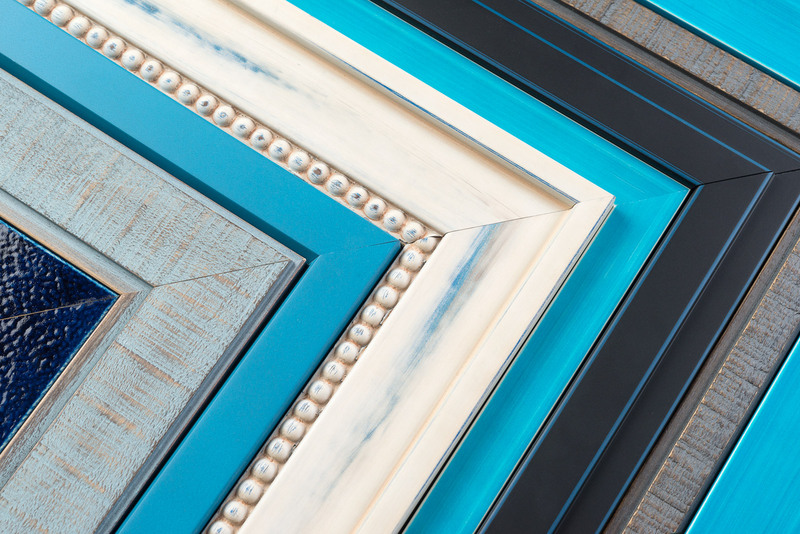 Adding pops of blue around your home, office, or gallery will help your décor exude cool, calm, and collected vibes. 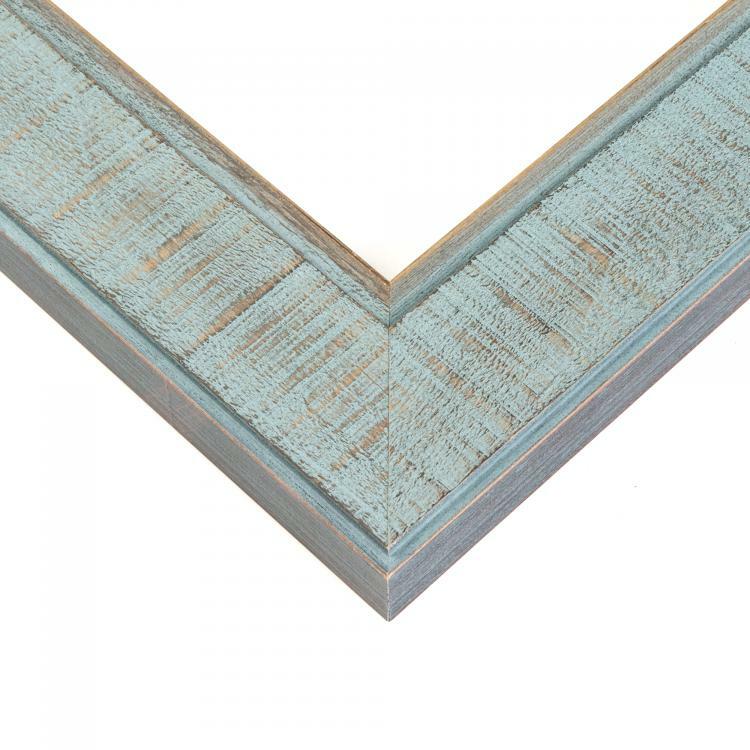 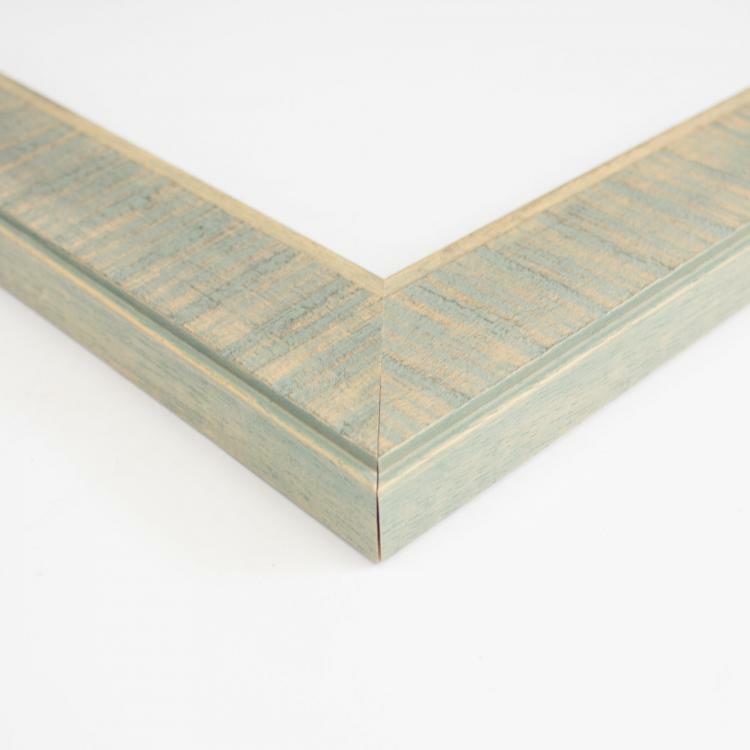 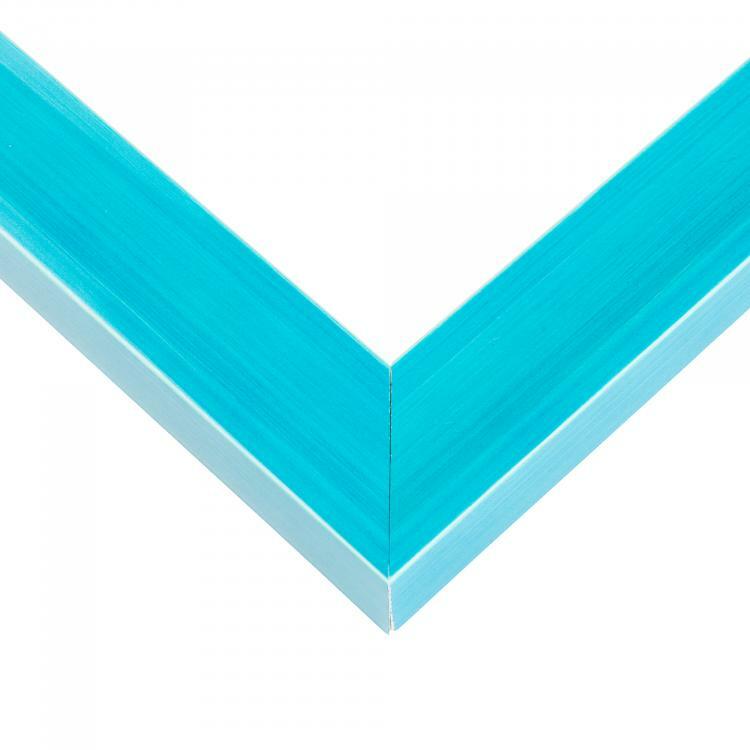 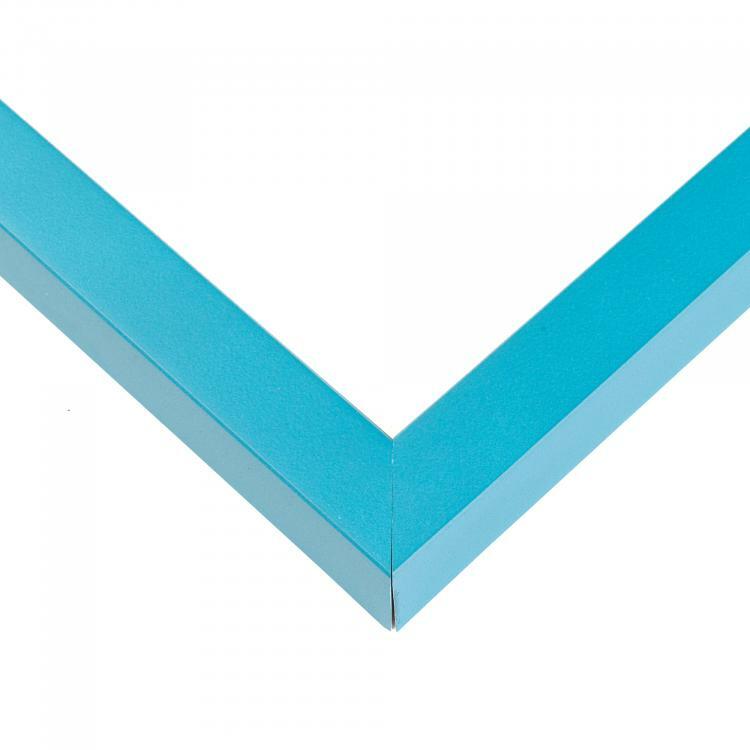 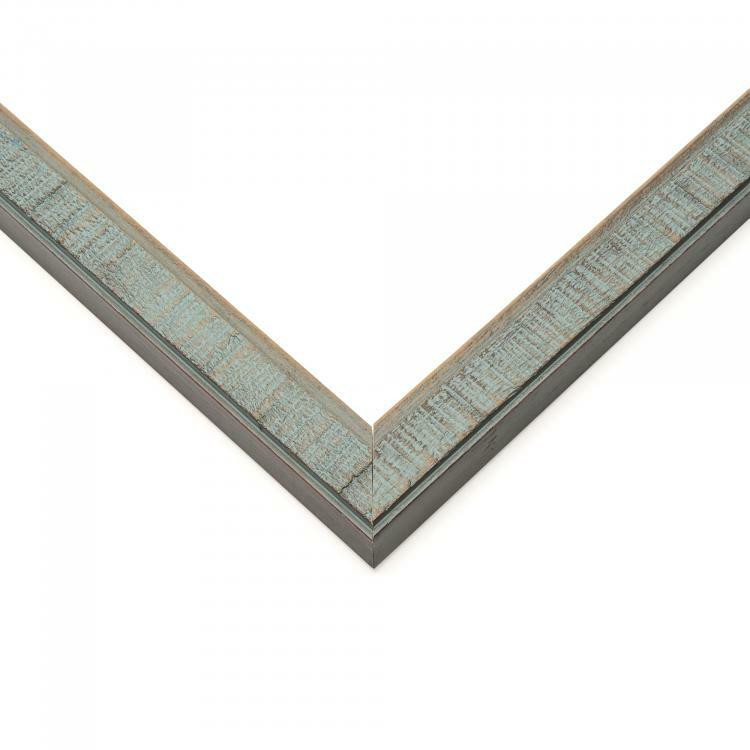 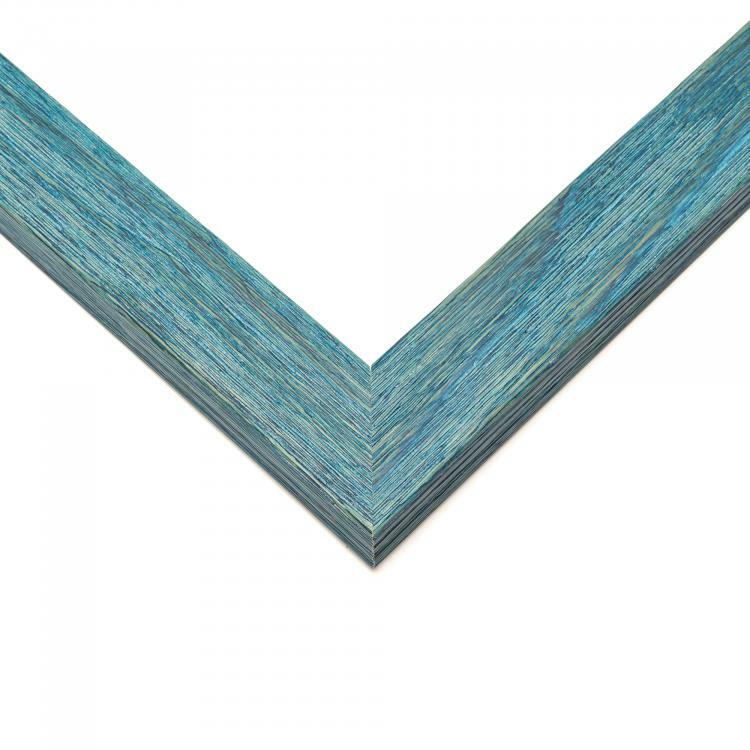 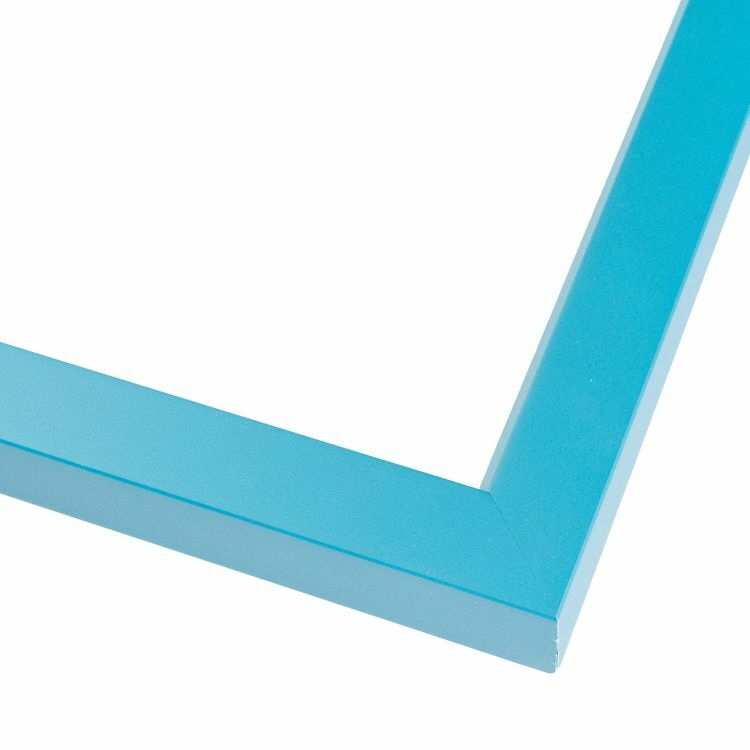 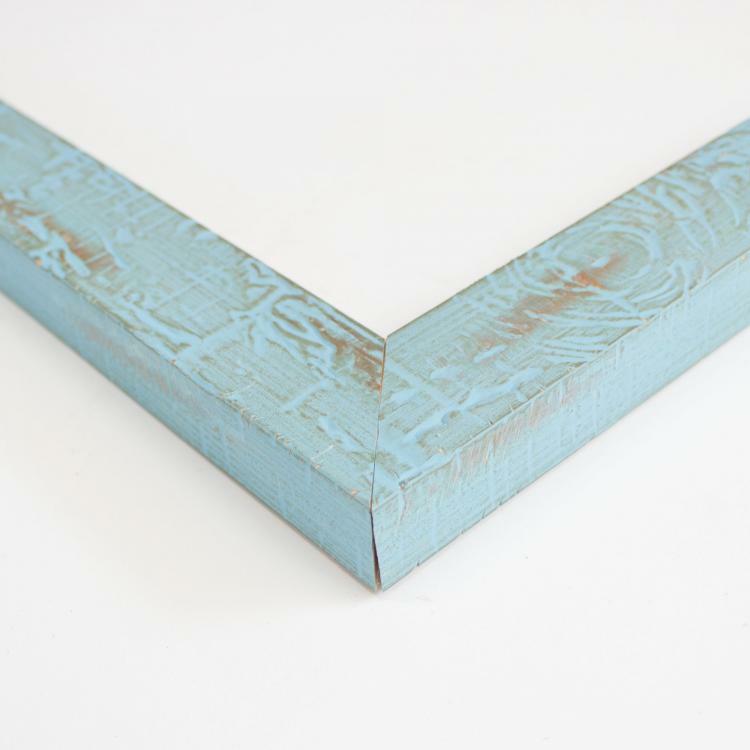 Our blue picture frames are handcrafted and designed to coordinate with many different themes. 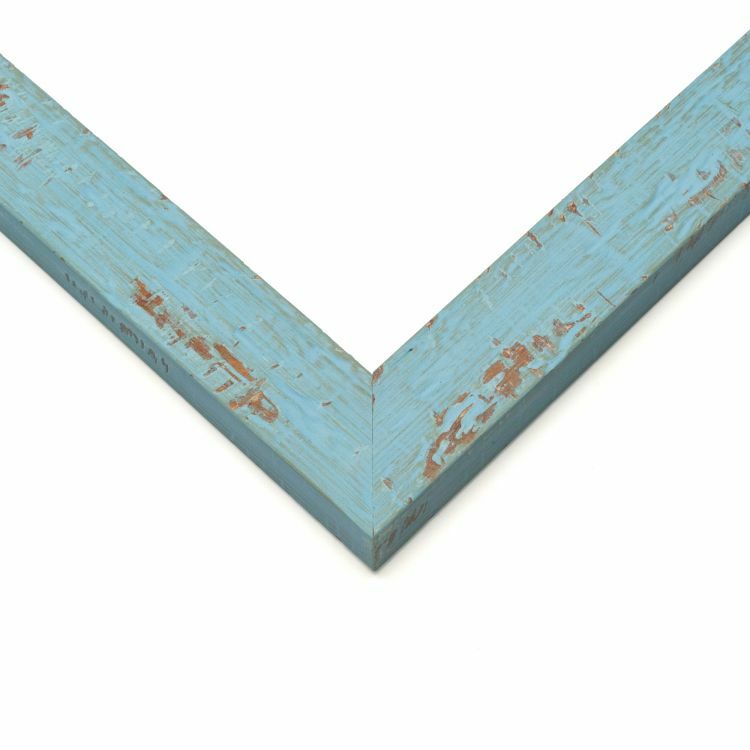 The mouldings range from everywhere from minimalist to distressed, making our inventory one of the largest around. 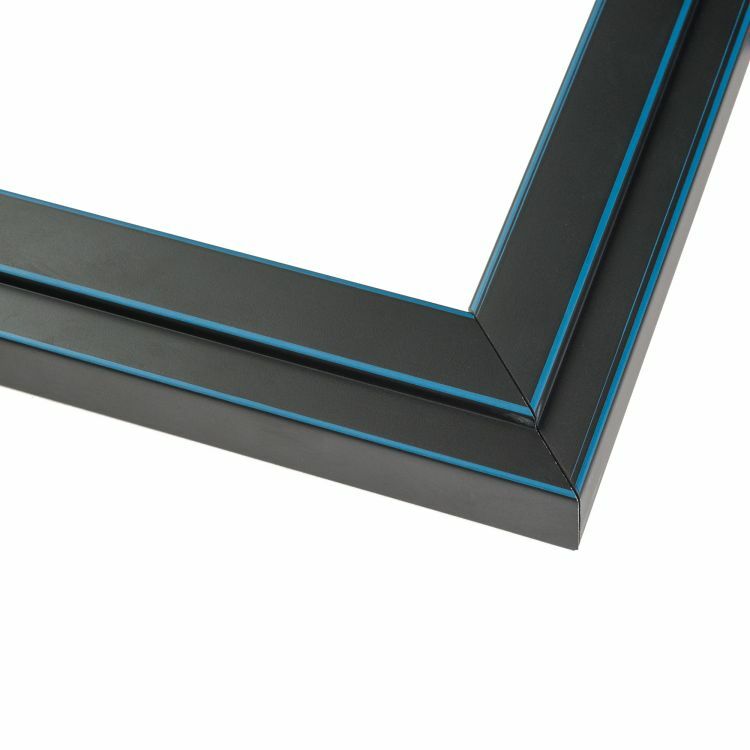 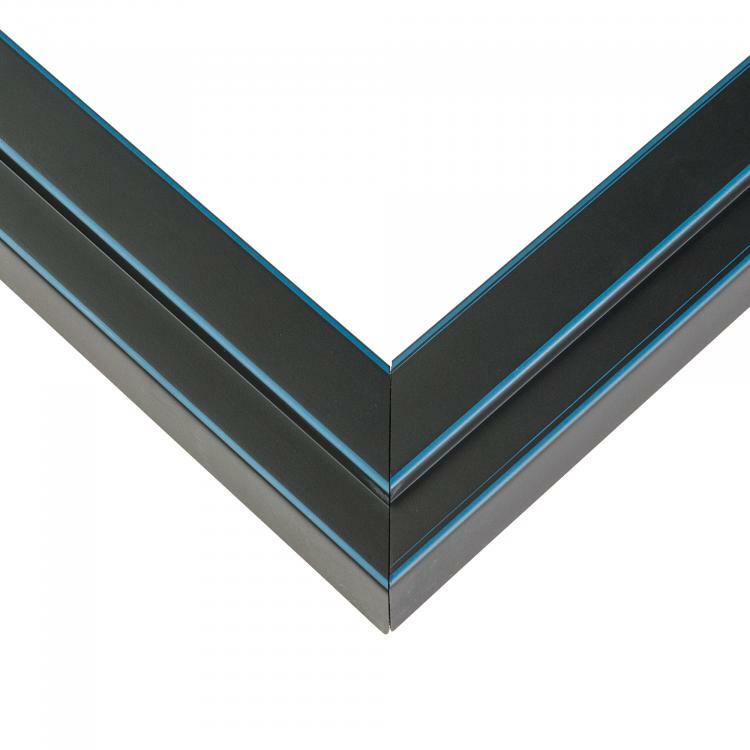 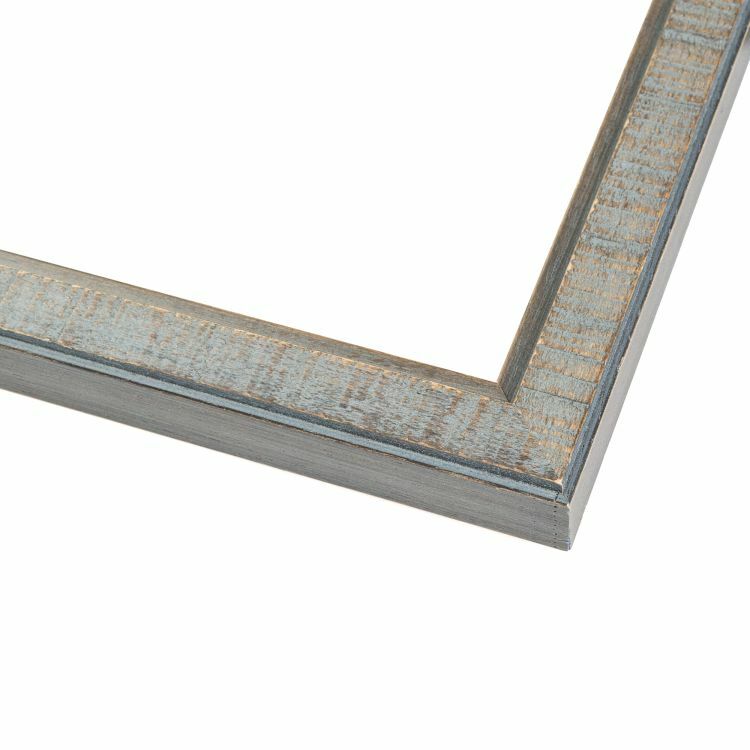 Our goal is to have a blue custom frame that's perfect for any space. 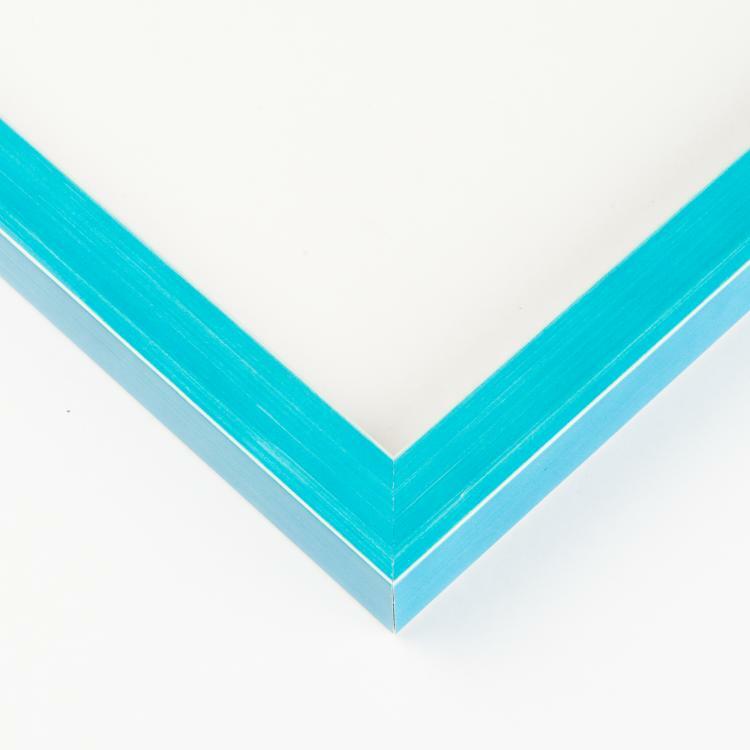 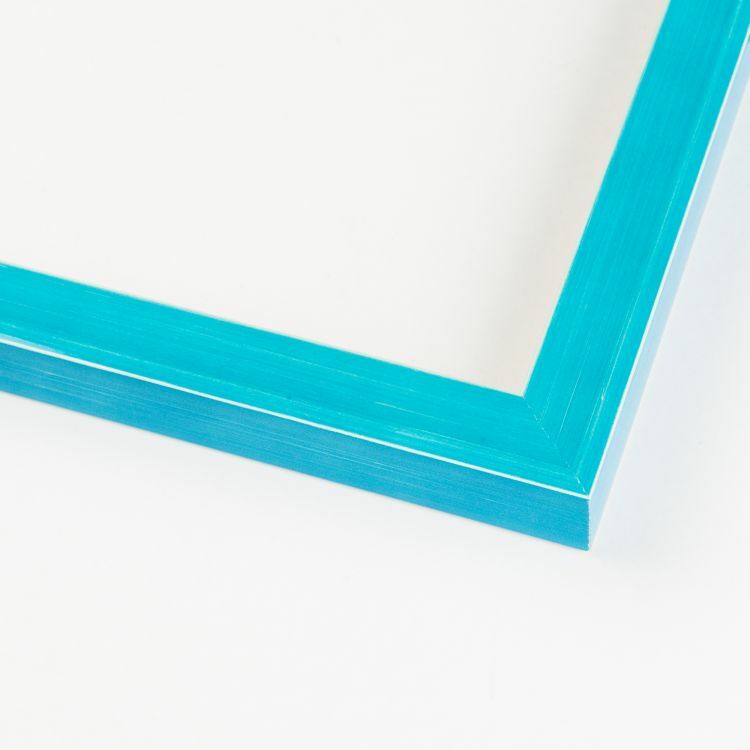 These blue picture frames will look right at home in living rooms, family rooms, nurseries, and playrooms and will add a pop of color to your office or gallery. 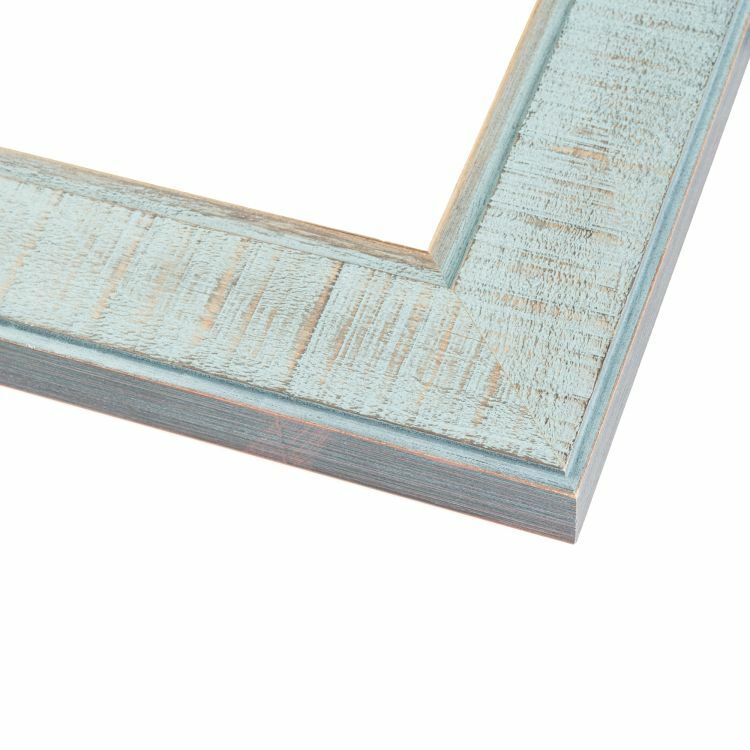 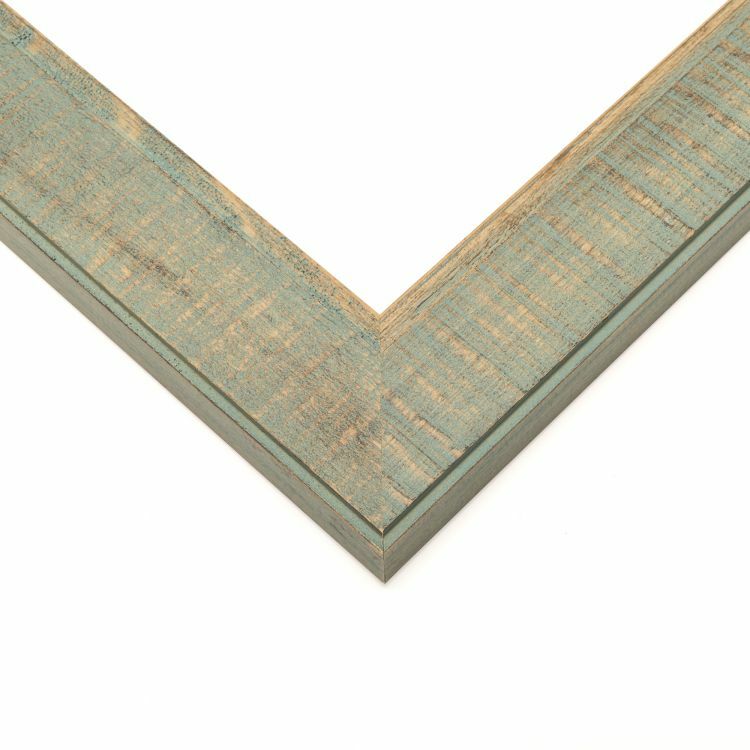 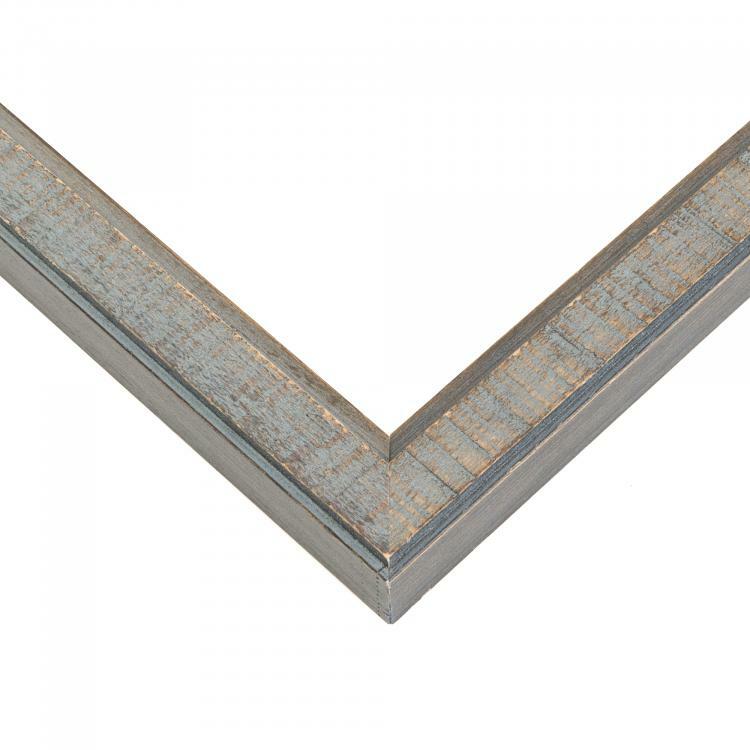 No matter what your needs may be, our blue custom picture frames will help add those finishing touches.